Innovation Painting Pty Ltd offers a diverse range of residential, commercial and residential painting services. 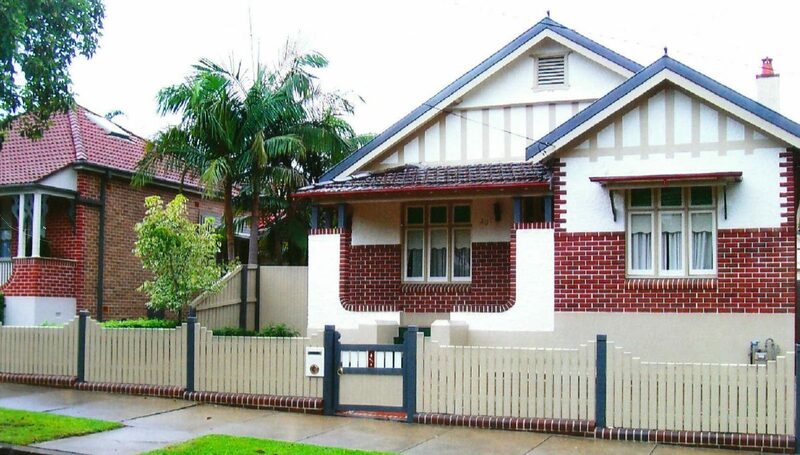 We have extensive experience in interior and exterior painting and restoration work. If your project requires a colour consultancy service, we can also assist. To view a sample of our quality finished projects, click here.